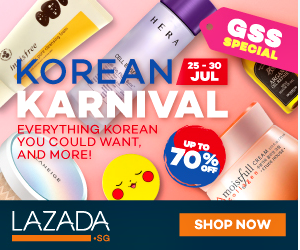 Don’t Miss the Lazada Korean Karnival!! 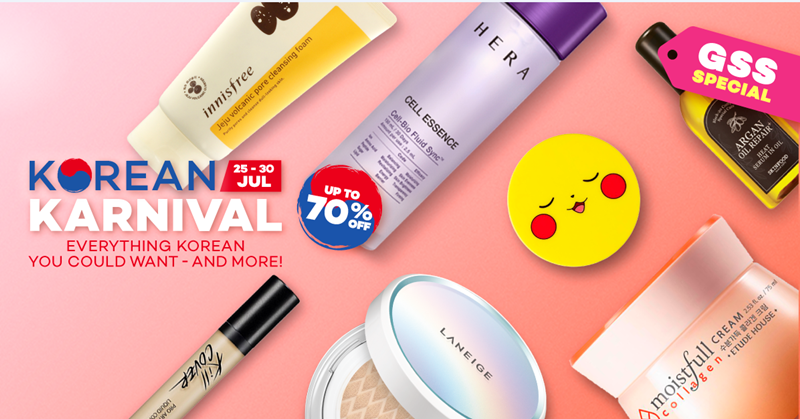 Don’t miss the Lazada Korean Karnival campaign from 25th to 30th July which you can shop your amazing products for really low price. 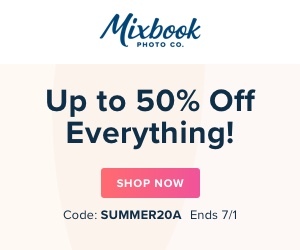 Amazing discounts of up to 70% off! 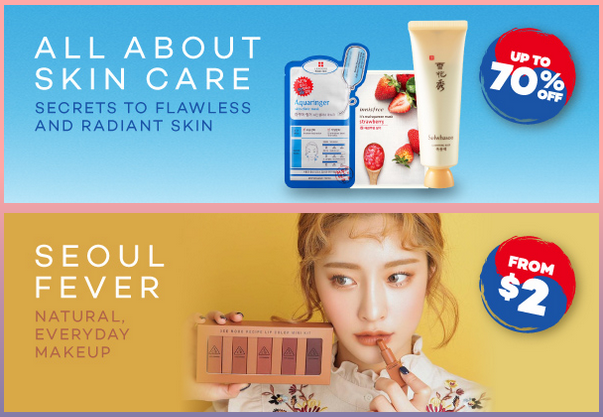 Can you really miss this opportunity of having your preferred products from Lazada online shop? 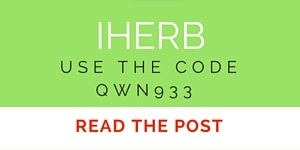 Amazing deals across categories such as Beauty, Fashion, Groceries and Home Décor! 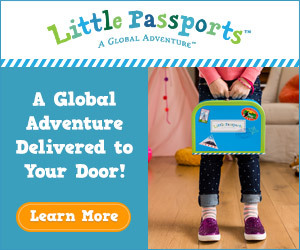 So, don’t forget to visit Lazada by clicking here! Happy online shopping with Lazada!